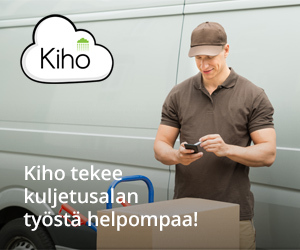 Kuljetus&Logistiikka -lehti on logistiikka-alan ammattilaisille kohdennettu tiedottaja. Kuljetus&Logistiikka-lehti osallistuu vuosittain kaikkiin alan ammattilaisille kohdennettuihin tieto- ja kontaktitapahtumiin, seminaareihin ja näyttelyihin. 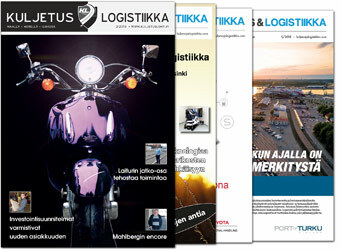 The Finnish Transport and Logistics magazine is a newsletter for logistics professionals. The biggest segment of readers consists of people working at executive or management level. A typical reader is a 35+ year old CEO or responsible for purchasing, procurement and storage solutions. Significant part of the readership comes from people working in trade sector and industrial companies. These readers are usually responsible for handling Logistics and transport solutions for their company, including ITC solutions. 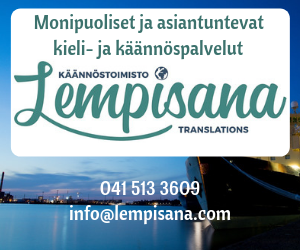 The Finnish Transport and Logistics magazine participates yearly in all information and contact events, seminars and exhibitions for professionals in the field.